Dangerous fun on the streets of Chisinau. 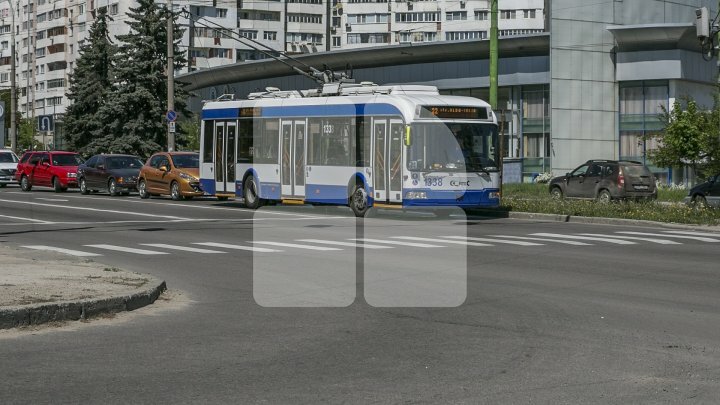 Two teenagers surprised the people by climbing a trolley bus during the night. The incident was filmed by an eyewitness and the images were posted on a social network.